In 476 Odoacer was proclaimed rex gentium by the Barbarian armies settled in Italy. This was the end of the Roman Empire. Nevertheless, Odoacer was not recognised by the emperor Zeno, who opposed him, championing Theodoric, the leader of the Ostrogoths instead. In 489 AD Theodoric entered Italy and instead of taking the coastal way through Aquileia, followed an unusual route. 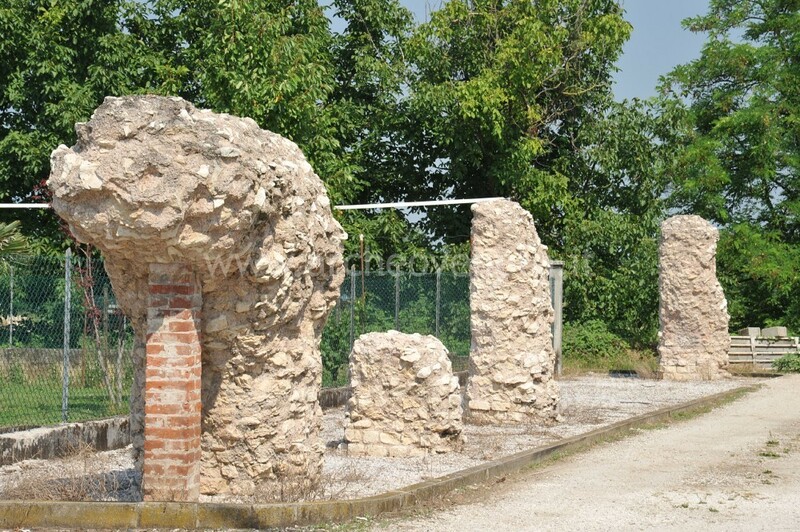 He decided to go through the Friuli plain and walk along the Postumia road up to Oderzo and then move to Verona, where Odoacer was. When Theodoric conquered Verona, the city grew considerably in importance. Verona shortly became on of the main cities of the region. It held a fundamentally strategic position, because from here it was easier to defend the Adige valley from external assault. The ancient roads were in very bad condition and consequently the fluvial network had an overarching role for communication. Later on, during the conflict between Goths and the emperor Justin I, that started in 536, Treviso and Verona became the main defensive stronghold for the Goths, who had already in 540 ceded Roma and Ravenna to the Byzantines. In contrast, the two Veneto cities surrendered only in 563. Byzantine control did not last long, and in 569 Longobards crossed the Alps and once they had arrived in Cividale, they occupied the territory from the Tagliamento river to the Isonzo river, thus acquiring Aquileai. These happenings gave birth to the first nucleus of the Longobard dukedom in Friuli. According to Paulus Diaconus (Paulus Diaconus, Historia Langobardorum, II, 9-14), some of the main cities of Veneto and Lombardia (Ceneda, nowadays Vittorio Veneto, Treviso, Vicenza, Verona, Brescia, Bergamo) were conquered later, while military centres such as Oderzo, Altino, Concordia, Padova, Monselice were left untouched because they were too hard to get hold of. This first phase of the Longobard campaign of conquest did not meet any obstacles in Veneto and the precaution of avoiding military strongholds resulted in the containing of episodes of violence. However, the invasion had huge repercussions on the political-military organization of the territory. Many people migrated towards the lagoon, because it was safer. 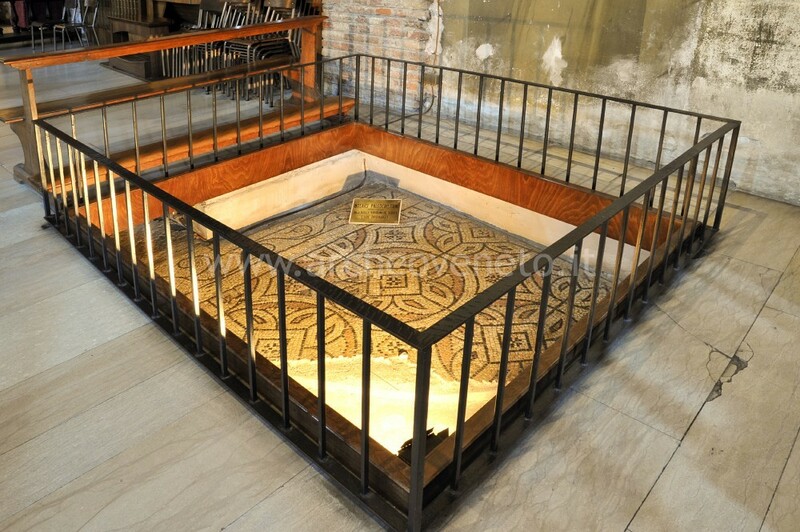 For example, a large number of people from Aquileia, led by the archbishop Paulus, took the treasures of the main Church of the city to Grado. Between 601 and 603, when Agilulf conquered Padova and Monselice, which had been up to then solid Byzantine possessions, the Veneto region once again became quite relevant in the geopolitical situation. New migratory waves started seeking refuge in the areas of Brondolo and Chioggia. Thus, the Longobards divided the region into two parts that differentiated more and more in the course of time. There was a Byzantine sector with the people living on the coast, and a Longobard sector that developed inland. Only Oderzo and Altino remained under Byzantine control, and Oderzo assumed the role of a defensive stronghold against the Longobards. Only after 669, with the fall of Oderzo, the territorial organization of Veneto changed definitely; the Byzantine defensive system collapsed, while the Longobards held full control of the land crossed by the Postumia road. From Oderzo, civil servants moved towards the sea and Cittanova grew. 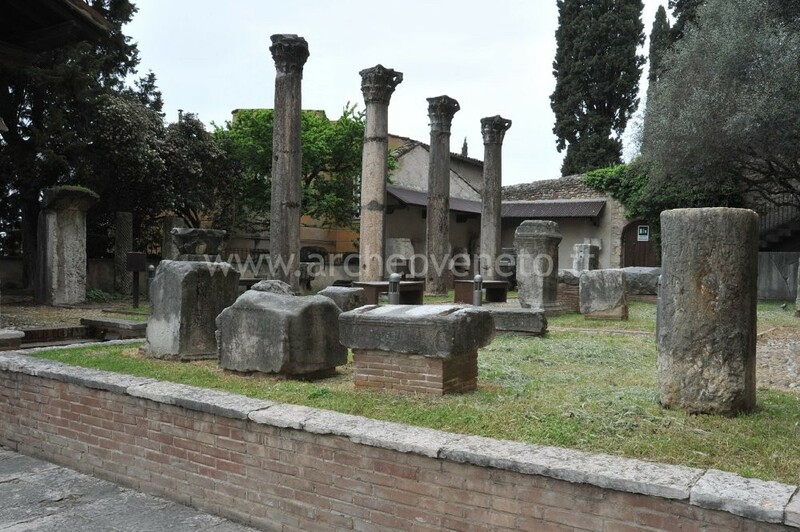 This city is also called Eraclea from the name of Eraclius under whose empire it was founded. Cittanova became the administrative centre and the archbishop of Oderzo moved there, while the archbishop of Altino moved to Torcello. The developmental process of Venice started at this time. 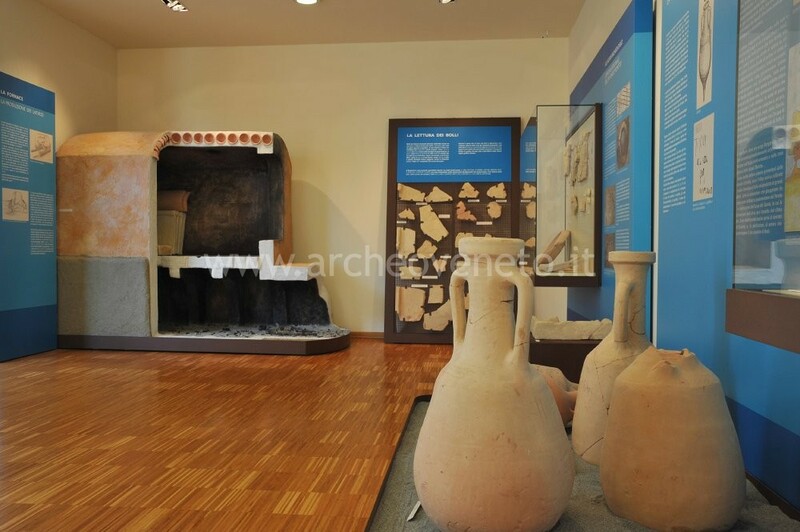 The warhappenings alone are not sufficient to explain the decline and disappearance of Aquileia, Concordia and Altino as well as the depopulation of the inland areas. 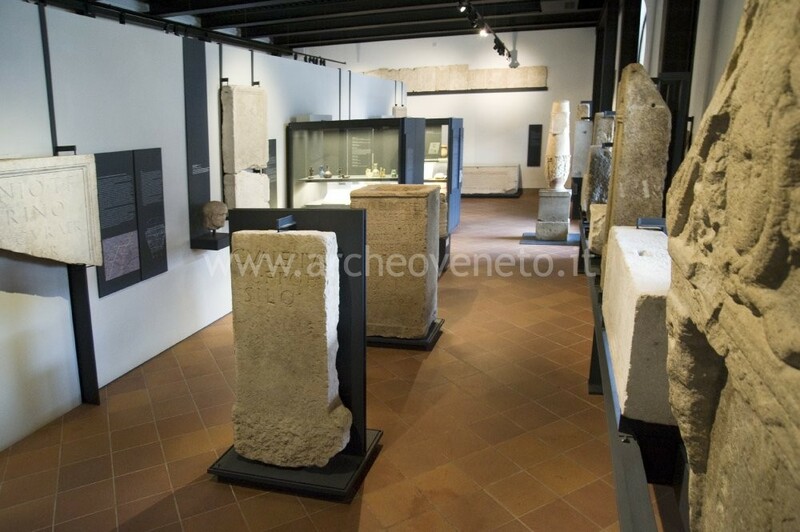 Other factors were essentially the deterioration of the infrastructures, mainly the Roman water network and the redaction of trading and economic activities for which the centres had originally been developed. 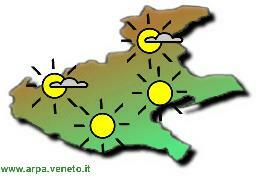 Thus a wide depopulated area divided the Longobard Veneto from the Byzantine lagoon. In the sixth and seventh centuries agricultural areas decreased while woods and lagoons grew, so that a huge part of the coast became inaccessible. In the seventh and eighth centuries Padova underwent such a deep crisis that its municipal life had to be transferred to Monselice. The main difference between the ancient Veneto territorial extension and the Longobard one was the fact that Istria was lost, because it remained a possession of the Byzantines. In the west Bergamo and Brescia were no longer considered part of the Venetia. 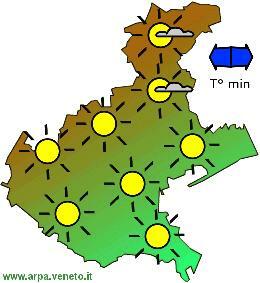 The large eastern region began to be known as Austria from the second half of the seventh century. Divided from the Longobard Austria, the Byzantine coastal area was known as Venetia/Venetiae. Dukedoms were the form of territorial organization and the main centres were not only cities such as Verona, Vicenza, Treviso, but also castles (Ceneda, Sirmione, Monselice), even though some of them held merely a military function. However, in many cases this stopped the correspondence between the Roman municipia and the dioceses. A few happenings that affected the Veneto centres took place in the years following the Longobard conquest. These had a fundamental role during the resistance against the Franks, though in 774 they had finally to capitulate in Pavia. 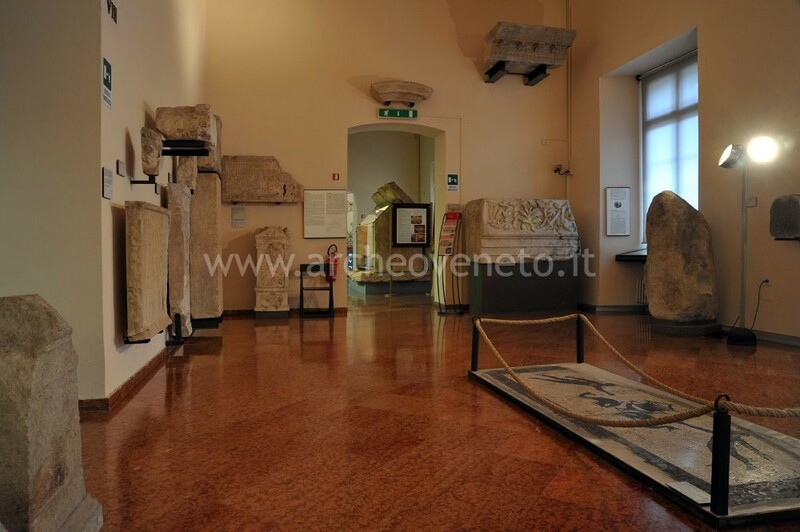 The archaeological area in the square “Piazza Duomo” displays relevant remains of Feltre in Roman and Medieval times. 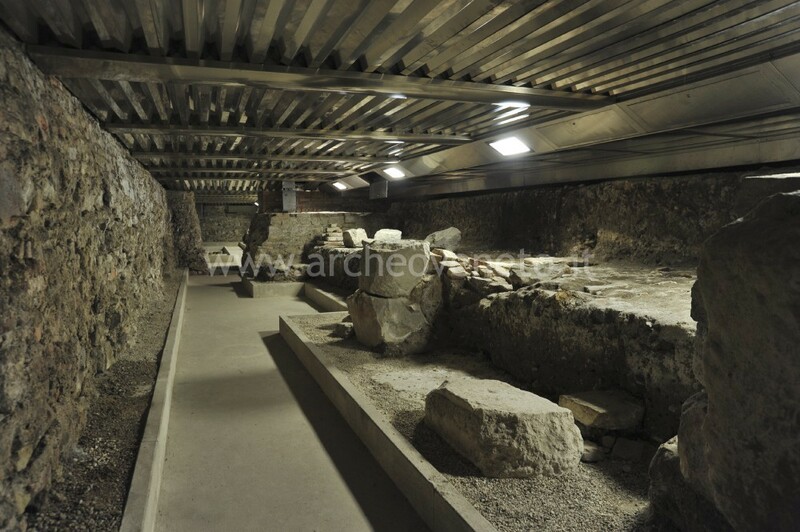 Particularly, the Roman age is represented by part of the urban area, with the remains of some workshops and of a public building which supposedly belonged to some professional association.